Pattern Testing for Delia Creates! I have been so excited to tell you guys about a lovely little project I got to work on recently. 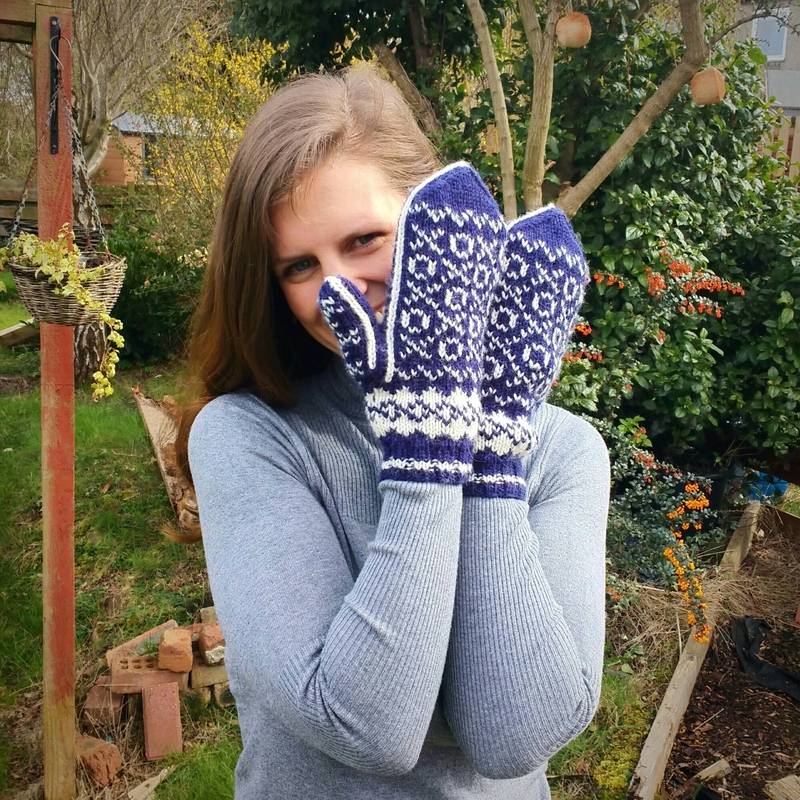 I was extremely pleased to be chosen as a pattern tester for the fabulous Delia from Delia Creates. Do you read her blog? If not you should definitely pop over and say hi. She has all sorts of wonderful project ideas for sewing, crafting, diy, and some yummy recipes too. 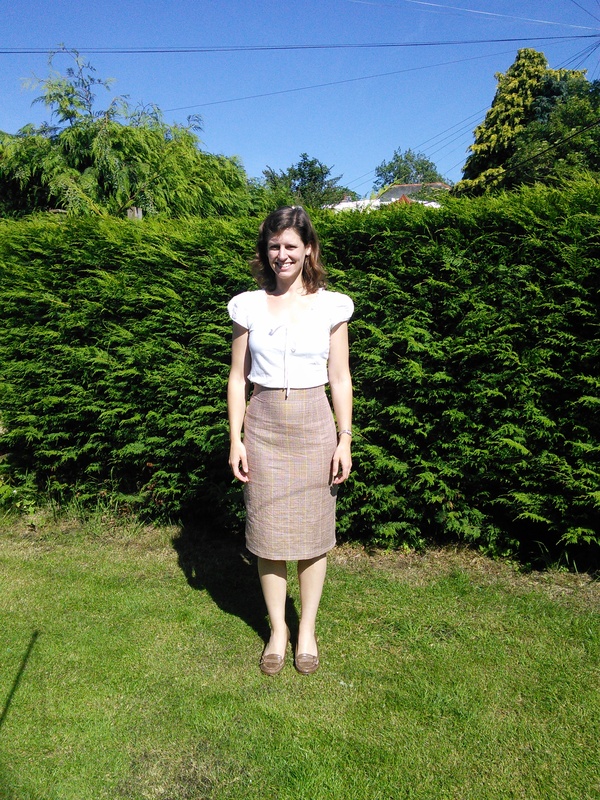 Delia recently put out a call for pattern testers for a pleated pencil skirt. And this is one item of clothing I have desperately searched the shops for, eventually coming to the conclusion that I must in some way be the wrong shape as nothing ever fit me properly. So it was with high hopes that I filled in my application and sent it off. Luckily I had the perfect fabric in my stash, a lovely light, chequed wool and coordinating pale pink lining, one of those sale purchases that I never quite got round to using. The finished pattern costs $10 (US) and for that you get a pdf with the pattern and a set of detailed instructions to guide you. This means you print out the pattern pieces at home, but you probably knew that already 😉 Delia has cleverly created the pattern so that there are only two pattern pieces, one with markings on it for the front, back and lining pieces, and the waistband, thus saving on paper and cutting and sticking time. A lovely touch she has included in the sizing of the pattern is instead of labeling the sizes with numbers, they all have lovely complimentary names. I was size “enchanting” which did make me smile as I cut out my pattern pieces. I found the pattern pretty easy to follow, the only thing I wasn’t familiar with was inserting the invisible zip as I’d never used one before. Simply because my local fabric shop doesn’t sell them, not from any great fear! So I was also pleased to learn a new technique, even if I did have to do it twice as I want satisfied with my first attempt! Delia’s instructions are clear and lead you through the construction process with a nice mixture of both drawings and photos to guide you. The fit is great, and it hugs all the right places with enough room to comfortably breathe and sit down. Very important when sewing with a woven fabric with no stretch! The pleat gives plenty of room to walk and at just below the knees, the length is sure to complement any figure. All in all I give this pattern a big thumbs up! 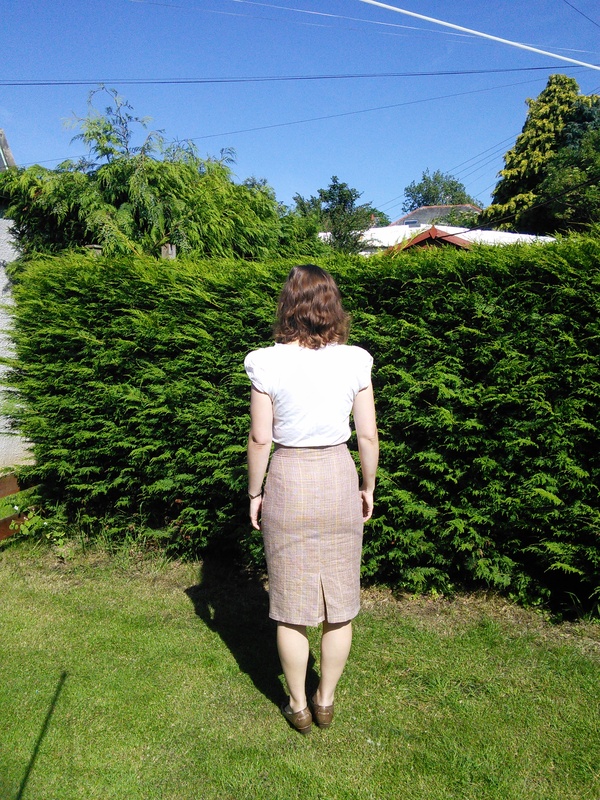 I’ve really enjoyed my first pattern testing experience and I can highly recommend giving it a go if you too are desperately searching for the perfect pencil skirt, or even if you just want a fabulous skirt to add to your handmade wardrobe!